Immersive atmosphere, breath-taking performances, interactive stunts in surrealistic settings that come to life when doors close - dance the night away as the magic unfolds. Our collection of much celebrated and greatly anticipated events to look forward to. 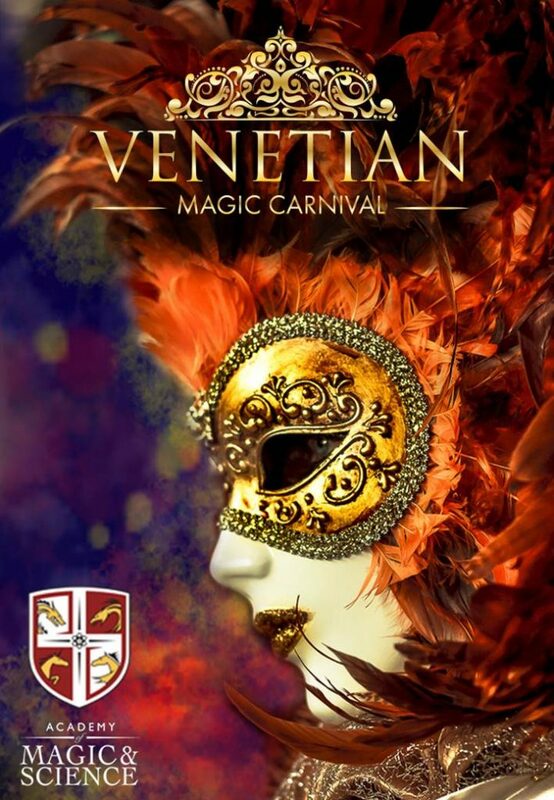 In costume, behind a mask and through any means of deception possible, this event promises to celebrate the mystique and charm of the Venetian tradition with the hype and energy of a carnival celebration! Colours change our mood, perception, psychological state and perception! 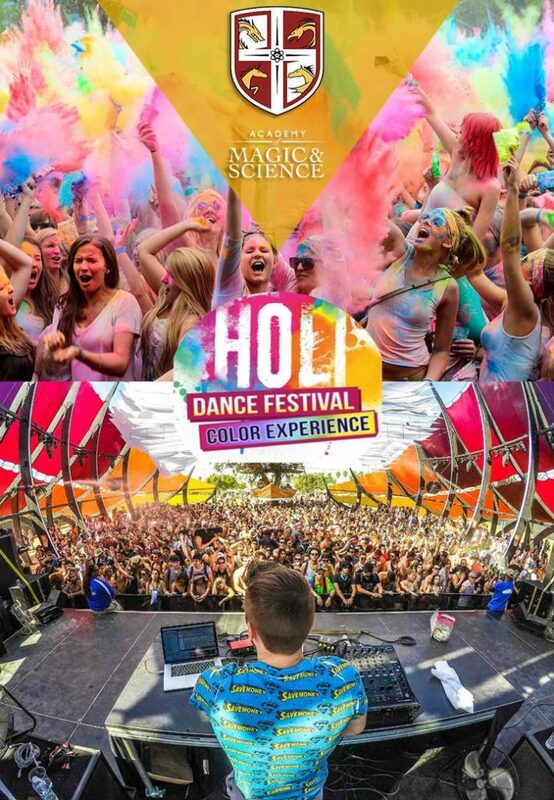 We are reviving in the most magical way the brilliant powers colours, joining forces with Unconventional Events to bring back to life the ancient Indian festival of colours - Holi! Launching colours to the sky, dancing to the beat of top DJs and raising the temperature with the greatest hits of singing troups. The audience plays the protagonist of the show, throwing and playing with coloured powder and engaging with animation shows. Are you ready for your Hogwarts experience to begin? For the lovers of the wizarding world we have crafted a journey to immerse in the magical workings of Harry Potter! 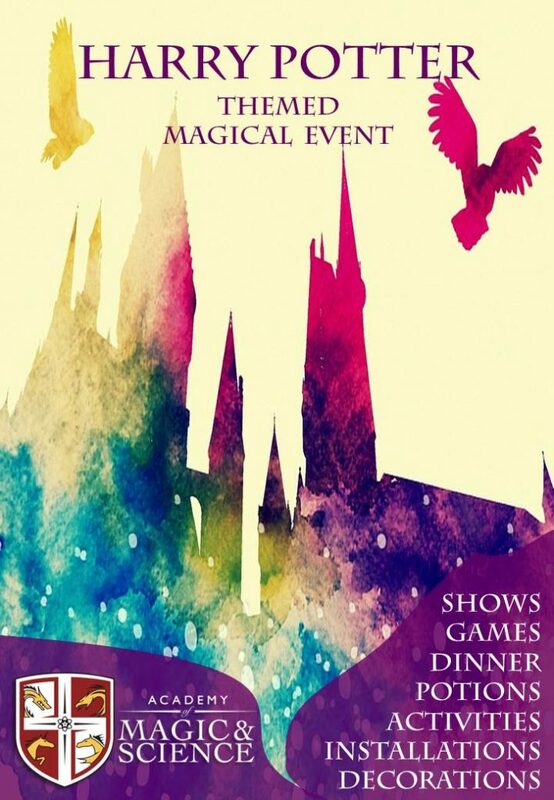 For your corporate dinners, festive events and celebrations, the spirits of the Academy of Magic & Science will bend your perception of reality with interactive installations, themed decorations, performances inspired by the most memorable moments of the Harry Potter graze, games until the wand can choose the wizard and more than the imagination can expect! We bring the hidden magical secrets of any museum's collection to light! Make your guests experience the historic galleries of your museum or scientific collections and artistic exhibits with a twist of magic. During after hours events, family days and holiday specials we will reveal quirky anecdotal stories during interactive performances that trick perception, scientific principles and artistic skills! 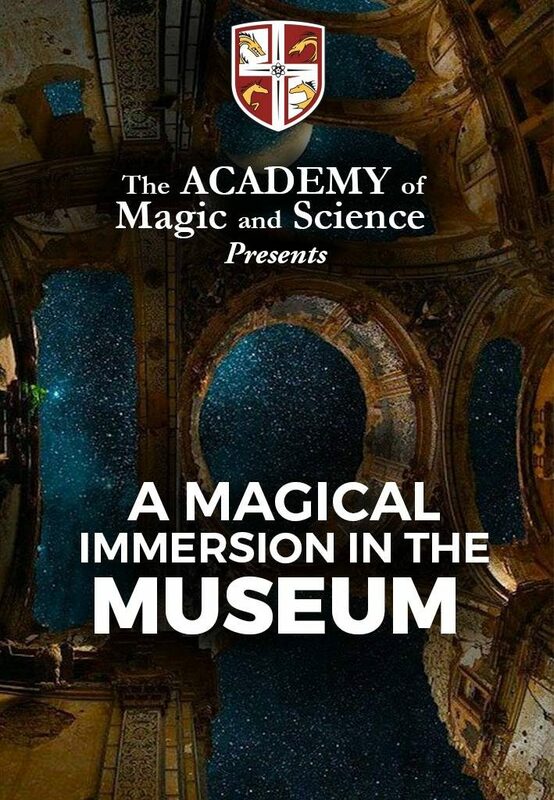 Performances are tailor made and themed to match the elements of each museum's collection and the level of interaction can be customized to allow an immersive experience for the guests and a magical promotion of the galleries! Heaven, Hell and the Purgatory Enjoy complimentary drinks and lavish with chocolate and magical potions as you enter *Hell*, charmed by magicians, jugglers and daring performers. Climb up the spiral staircase to reach the *Purgatory* where make-up artists will prepare you to rise and photographers will capture your last image before your rising. Enter the Chancel to dance your way into *Paradise* forevermore! 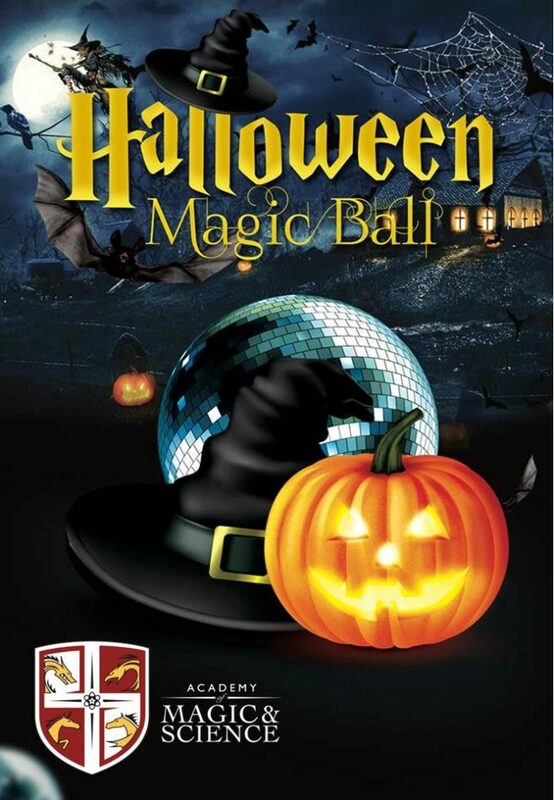 Dress code: Haunted, Black tie, Fancy, as you dare! Whatever your event, we will invent, craft, create and tailor and immersive experience for your guests through our modular and theme-adaptable entertainment formats. The perfect ice breaker, covering all locations of your venue and the whole duration of your event. Lift the spirits and wow your guests as they experience the wonder as they sit at their tables between courses. Turning waiting times into amazing moments. Interactive, customised specifically for your ball matching the theme of your ball, your stage setup and budget 15min-60min. 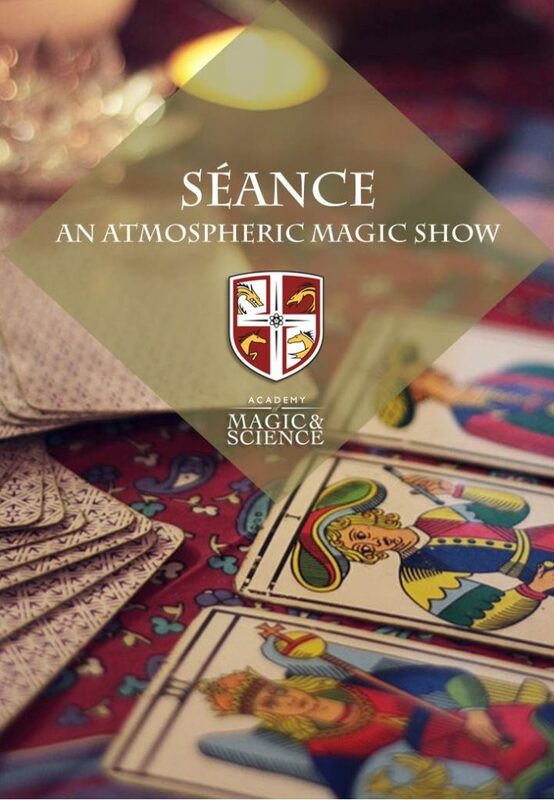 Repeating slots of 15min show for small group of people 15-30 recurring, for an intimate & cosy magical experience. Let light mould the moment and engage a spellbinding dialogue with the magical performers and your guests, creating memorable indoors experiences. Feel the thrill of the adrenaline and the team effort in fantascientific magical world record breaking attempts.